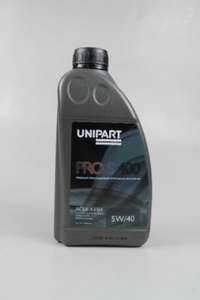 Been looking for 5 ltrs engine oil 5w/40 fully Synthetic and came across this deal. If you're looking to buy 1 litre then obviously you won't be saving much considering the postage costs but anything above that then I couldn't find cheaper. I ended up buying 10L for £24.25 inc postage.